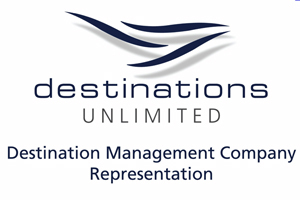 Destinations Unlimited founder David Buse is handing over to managing partner Nikki Mitchell. Mitchell, Buse’s daughter has already been responsible for the day to day running of the DMC since 2007, when she was appointed managing partner. Buse said: "As founding partner I am very proud to have played an integral part in the creation of Destinations Unlimited. I am really going to miss both working with my team and of course the events industry in general, in which I have been extremely privileged to have made some great friends." Mitchell added: "David is leaving on a high and I am extremely proud of the company that he has created. I am going to miss working with him, but I really look forward to continuing to take the company forward; building rapport with both new and existing clients and providing ongoing representation of reputable DMCs."